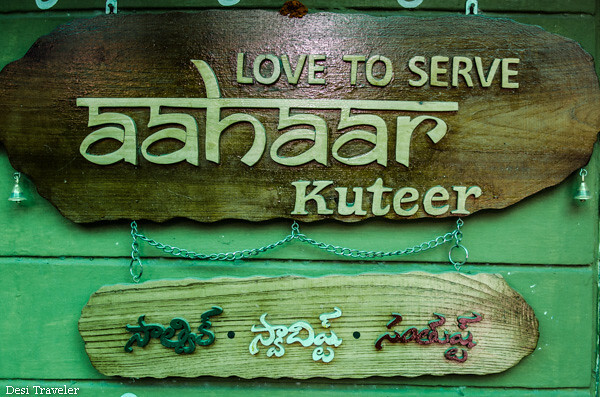 We visited Aahaara Kuteer a very unique restaurant in Begumpet Hyderabad. In this age of French Fries, Double Sundae and 2 liter coke bottles it takes a true entrepreneur to start a restaurant that is based on Millets. Millet what? 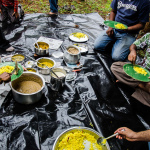 You may ask if you are like most city folk whose staple diet is made of Pizza, Pasta and butter Naan all product of refined wheat flour or Maida. With no fiber to aid digestion and add bulk to your food the super refined flour is responsible to a large extent for most of our ailments that are caused by unhealthy food habits. Well with no further ado let me take you to Aahaar Kuteer in a bustling lane of Begumpet near Hanuman temple in Shyamlal Building. 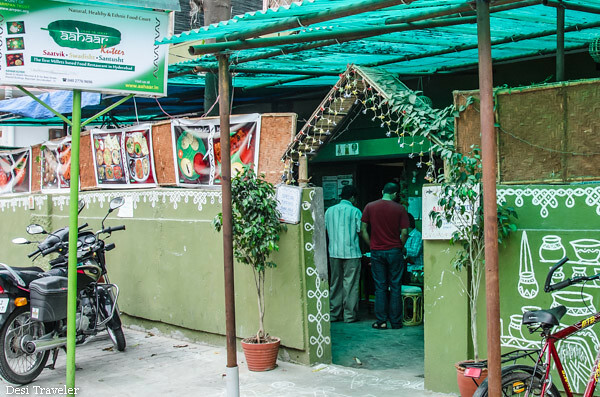 The menu at Aahaar Kuteer is based on Millets and other coarse grains that most of the city folks have totally forgotten about. 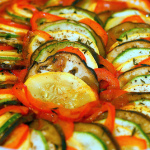 The owners buy the raw material directly from source and totally avoid anything that is processed or refined. 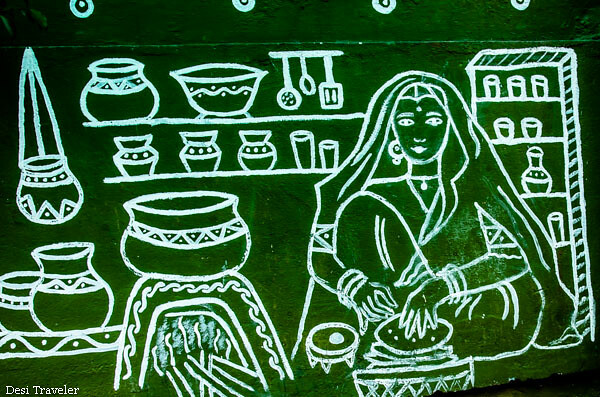 So you will not get any white rice, refined sugar or items made from Maida like Naan etc. The food made from grains like sorghum, pearl, fox-tail, Kodo etc. opens up a symphony of flavors for your taste buds. 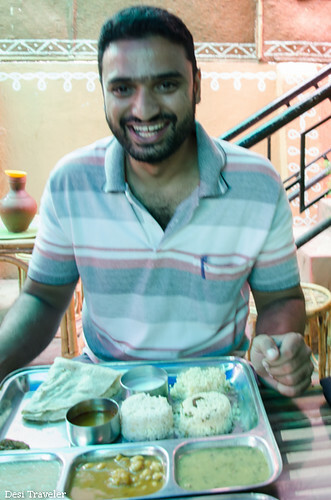 I was there with my friend Arun Raj, and we ordered 2 Millet Combo Thali ( INR 100 each), which came with Rasam, Raita, Daal Palak ( lentils with spinach) and Choley, accompanied with 3 different kind of rice ( which was not like your polished rice but brown and other unprocessed rice) a roti and a porridge. Let me talk about porridge a bit here, ever since I was a kid I had never liked Porridge it was the stuff I believed moms gave to kids to punish them for previous day. My dislike for porridge increased when I saw the movie The Assignment, which shows that Carlos the Jackal had to eat it every day as a child. Well no more, I loved the porridge served at Aahaar Kuteer, made with mixed flour of ragi (finger) and jowar,(sorghum) mildly sweetened with Jaggery, once it touched the tongue I could feel the cardamoms coming of age and stayed in my breath for hours to come. An outright winner worth trying again. The ambiance is like a village home with a large sketch of a rural women cooking in her home on open flames welcoming you. Calling Man Mohan Singh a Dehati Aurat may be uncool, but there is nothing uncool about a Dehati Aurat (village woman), she runs India. The furniture is basic cane but the place is clean and hygienic. 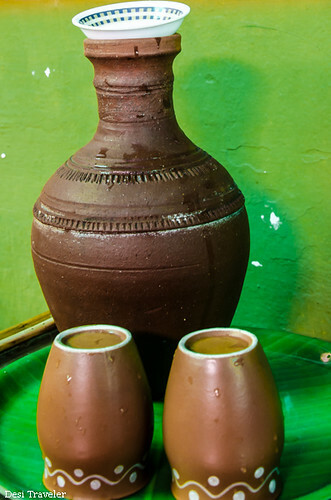 Filtered Water is served from earthen surahees (clay pot with a thin neck). 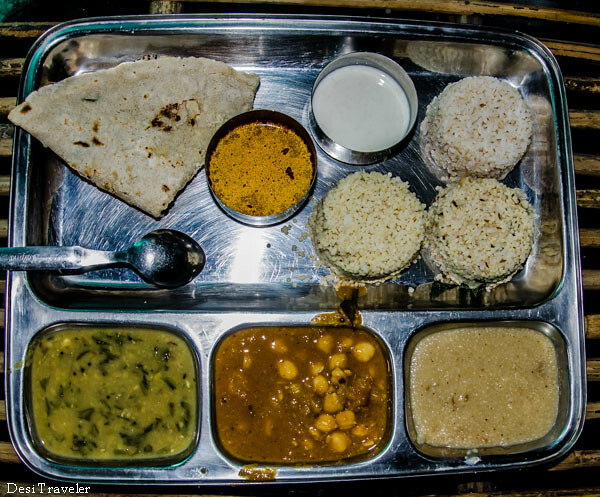 An average meal for two will not cost you around 250 INR. Aahaar Kuteer also sells some snacks made from Millets like laddus, and namkeen etc. Click here for more details, address and route map to Aahaar Kuteer in Begumpet. You will also find a lot of information about the benefits adding Millets to your diet here. Highly recommended for trying out something new, unique and healthy at a very affordable price. Also notable is the fact that part of t he sales proceed go towards supporting blind children as one of the partners Ram Babu is actively involved in supporting blind children and is also an expert in various herbs and their medicinal uses in not just day to day life but also in Vedic rituals like Ganesha Pooja. Timings: All seven days till 11 pm. 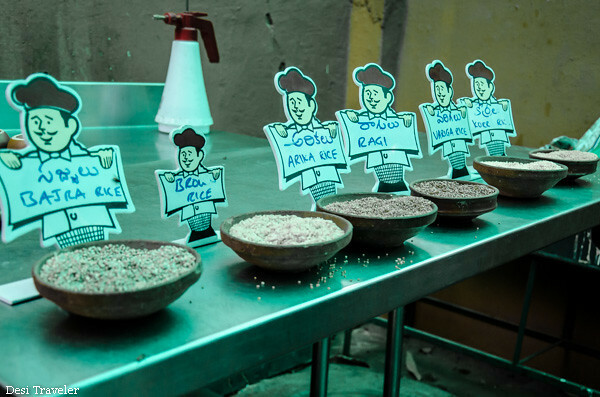 I hope you have liked this post, please do spread the word on Facebook, Google + and Twitter about this unique restaurant that serves food based on Millets that is not only healthy but also very light on your stomach and pocket both.